BMW has just released pricing for the new BMW i8 Roadster, which goes into production next month, according to BMWBLOG. 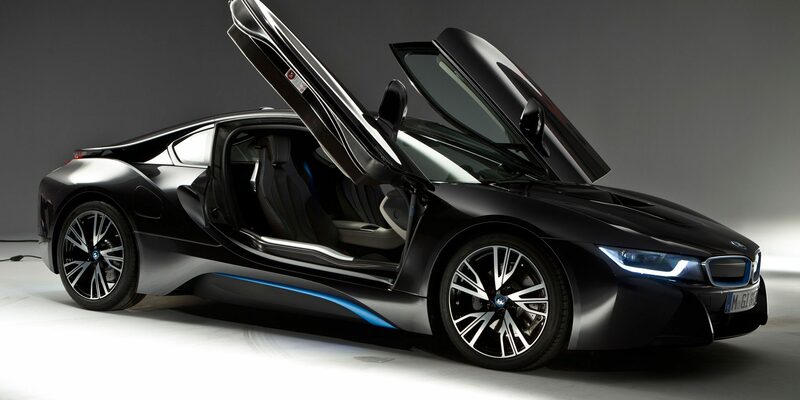 The starting price will be $163,300, putting it in position as the most expensive BMW available in the US. The BMW i8 coupe has also been updated, and will set you back $4,100 more than last year’s model, with a base price of $147,500. BMW is taking orders now at your local dealership and cars should be hitting dealerships in April or May. While automakers like Renault and Mercedes are unveiling new battery pack options and brand new electric vehicle models at the 2016 Paris Motor, BMW is unveiling a new color option for its lineup of electric cars.